What does the Gibraltar Stock Exchange do? The stock exchange opened in 2014 with the Main Market, an EU-regulated exchange recognised by ESMA. In January 2017 the Gibraltar Stock Exchange opened its self-regulated market, a Multilateral Trading Facility under MiFID, called the Global Market. GSX is responsible for maintaining an orderly market, oversees listings and member firms, and liaises with the Listing Authority. How does the Gibraltar Stock Exchange operate? The Listing Authority is the body responsible for the regulatory approval of listings and is completely independent from GSX and is constituted by officers from the Financial Services Commission (FSC) of Gibraltar. How is the Gibraltar Stock Exchange governed? The principal decision making body of GSX is its board of directors. The board is accountable to GSX, the Financial Services Commission, its Member Firms, securities admitted to the Official List, and the public in respect of the smooth operation of the stock exchange. GSX's board of directors have created a number of sub-committees and have delegated a number of their powers relating to the running of the Gibraltar Stock Exchange to the executive management. Where can I see the Gibraltar Stock Exchange’s codes? The Listing Codes for all products, the Members Code, and Stock Exchange Code can be viewed on the lower section of the GSX website. How do I list on the Gibraltar Stock Exchange? Appoint a Member Firm. Applicants must appoint a Member Firm which is responsible for dealing with the Gibraltar Stock Exchange on all matters relating to the application, listing, and continuing obligations of all securities admitted to the Official List. Member Firms conduct thorough due diligence on applicants in accordance with standardised criteria including, in many circumstances, the use of an accredited third party to perform commercial due diligence. Prepare your Prospectus/Listing Particulars. All securities seeking admission to GSX must publish a Prospectus (Main Market) or Listing Particulars (Global Market). GSX has published Prospectus Handbooks which help prepare the Prospectus. Submit your documentation. Your Member Firm will submit your Prospectus and/or Listing Particulars and supporting documents to GSX. Review by GSX and the Listing Authority. The application is reviewed by GSX initially. Comments are returned within 5 business days on the first submission and 3 business days on any subsequent submission. Once comments are cleared, GSX will submit the final Prospectus and listing documents to the Gibraltar Regulator (GFSC) for approval (if listing on the Main Market) or will proceed to approval (if listing on the Global Market). GSX will inform the Member Firm when the Prospectus or Listing Particulars are approved. The approved Prospectus or Listing Particulars are published by GSX on its website. Announcement of admission. 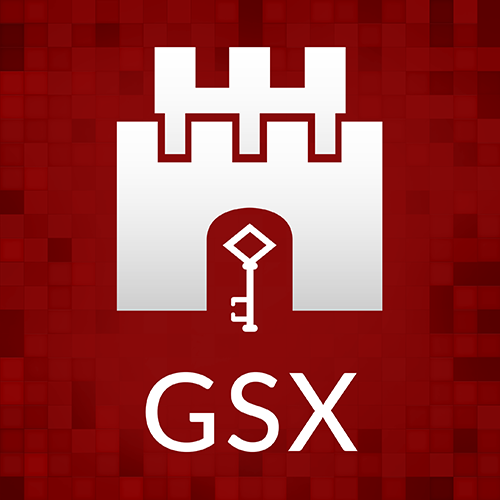 GSX announces the admission of your securities to the market via a formal notice. The securities are included in the Official List.